Sunrise Door Solutions supply fire rated doors to the tri-state area which play an integral role in saving lives and minimizing property damage during a fire. Fire-rated doors are classified by their location in a building and the amount of exposure protection required. Sunrise offers a wide array of fire rated doors which can be customized and configured to meet the most demanding fire safety standards, unusual opening sizes and discerning aesthetic requirements. 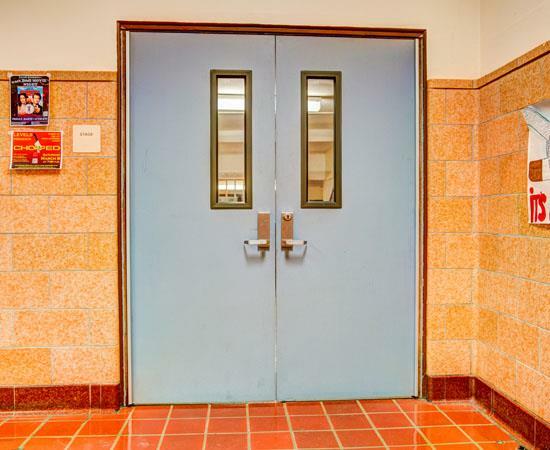 Designed to ensure maximum safety, Sunrise’s fire-rated doors are available for applications in industrial, commercial, institutional and retail environments.